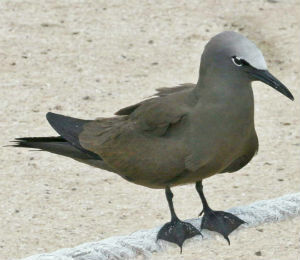 Welcome to the official blog of the Ocean Vue Key West Glassbottom Boat Adventures. 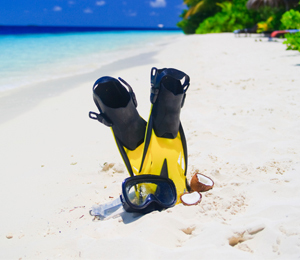 Offering up the most unique snorkeling experience in Key West, the Ocean Vue tour takes you on a journey through Key West’s spectacular underwater world. 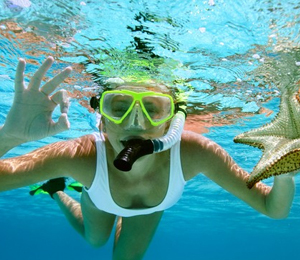 Key West enjoys quick and easy access to a number of snorkeling locales around the region. What the Ocean Vu does is provide guests with a fun and safe way to see life in the deep. Located a mere 7 miles away from Key West lies the only living coral reef on the continent of North America and the third largest natural coral reef in the world. Protected fiercely by the NOAA Coral Reef Conservation program, the reef itself stretches some 220 miles down the Florida Keys. The reef, combined with awesome diving conditions, more species of exotic fish than you can imagine and a fascinating collection of sunken wrecks make it a beloved destination for underwater enthusiasts around the world. For those who have never officially taken the plunge, Ocean Vue Glassbottom Adventures allows guests to get a taste below the surface by viewing the marine world through a gargantuan 6 x 9 foot glass window. Watch from the safety of the boat as Angelfish, Parrotfish, Blue Tangs, and sea turtles float by, and if you do happen to work up the courage to jump in, we’ll take you to some of the best snorkeling locations anywhere in Key West. 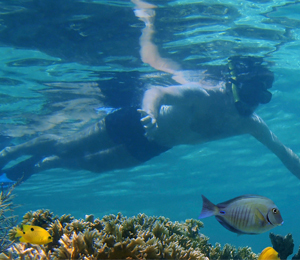 Our Snorkeling Key Westtour gives you a chance to enoy one of the most beautiful coral reefs in the world. About seven miles away from Key West, our reef is full of tropical reef fish, soft corals, hard corals, snails, crabs, rays, sea turtles, lobsters, and other sea creatures. In total, there are more than 100 species of corals, and over 500 species of fish.